I have been in the real estate industry since 2008. My domain expertise is in the sale and leasing of office space and conservation shophouses in the Central Business District (CBD) of Singapore. Fostering great relationships are paramount in my business. Regardless of deal sizes, I am grateful to all clients who entrust me with their real estate needs and work with me like partners. Aside from my 10+ years' stint in real estate, I have spent a decade in regional roles with Hewlett-Packard (HP), Novell and International Data Corporation (IDC). My scope included business development, business planning and market analysis for 14 countries in Asia Pacific. I have presented at large scale industry conferences and also been interviewed by CNBC and CNN. In my spare time, I enjoy travelling and leading an active lifestyle. My favourite destinations are Iceland, Switzerland, Sweden, Denmark, Norway, Croatia, New Zealand, Sahara Desert, the Atlas Mountains in Morocco as well as many places in Australia. Every year, I embark on an active goal. In 2016, it was the 42 km Standard Chartered Marathon in Singapore. In 2017, I ventured into trail running in Malaysia. In 2018, I trail ran around Iceland and also cycled extensively in Melbourne. For 2019, I am recovering from a shoulder injury and look forward to getting back to running and cycling. I graduated from University of London with a Bachelor of Science in Economics and was awarded with 2nd Class Upper Honours. I have also attended the Executive Certificate in Real Estate Finance course at the National University of Singapore. My latest pursuit is the Certificate in Hotel Real Estate Investments and Asset Management from Cornell University. Jasmine is hands down the best real estate agent we have worked with. She is warm, great at her work and helped us secure two office leases at amazing terms. She also met me in Melbourne (while on her holiday) to advise us on office lease renewal matters. 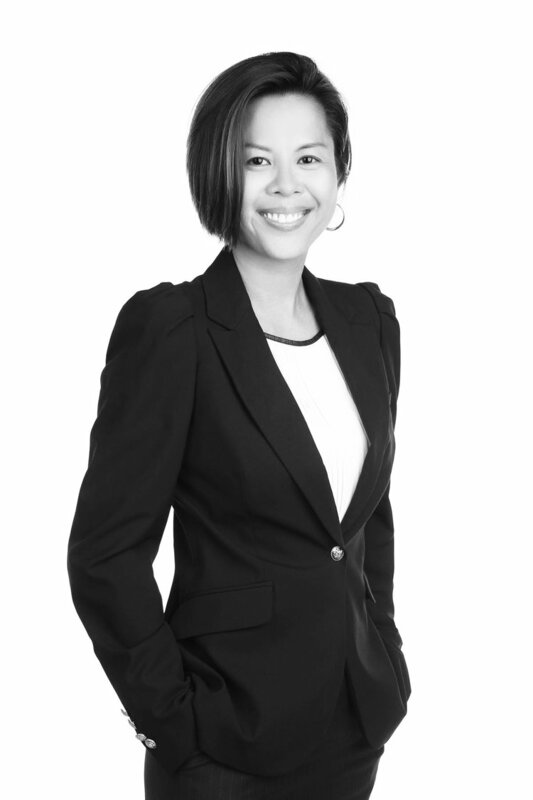 Jasmine is our go-to agent and we have also highly recommended her to our business partners.